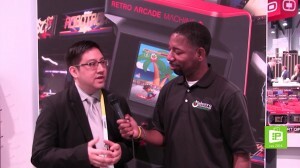 Nakia Mann interviews Oliver Tesoro, product manager for dreamGear, a manufacturer of a variety of video gaming accessories. They discuss dreamGear’s latest retro plug and play 8-bit and 16-bit retro games that sell at a variety of prices for under $40. 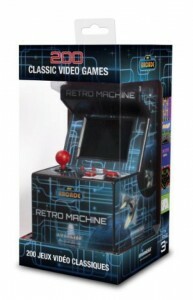 Some are designed to look like miniature versions of old-style video arcade games that used to eat quarters. Earlier in the month on GNC, I reviewed Creative’s E1 Portable Amplifier, which improved the listening experience for headphone wearers. 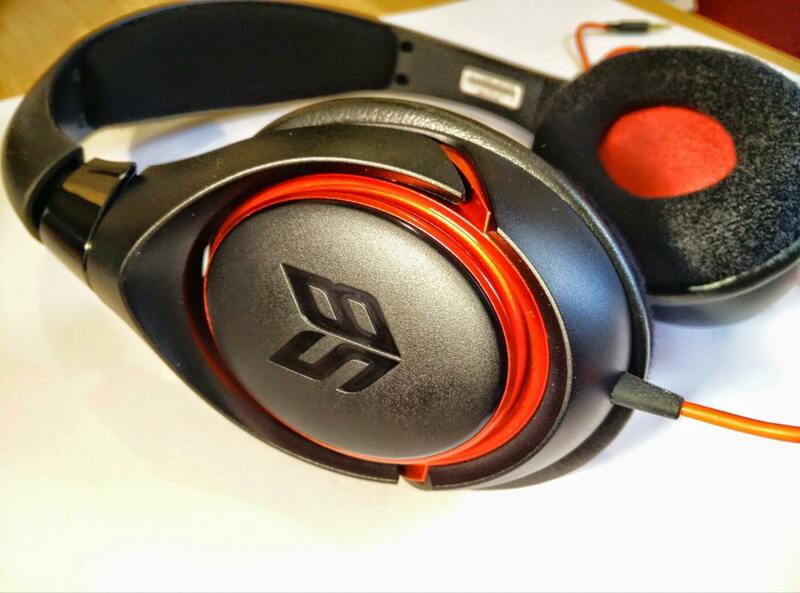 To go with the E1, I have the Creative SB Inferno Gaming Headset, aimed squarely at gamers with a detachable flex mic and in-line controls. Priced at a penny under GB£40, the Inferno sits at the lower end of Creative’s range so expectations need to be set appropriately. With all this in mind, let’s take a look. The Inferno headset comes inside a mainly black and red box with a transparent window on one side, showing off the goods inside, all held neatly in place with a lightweight plastic moulding. 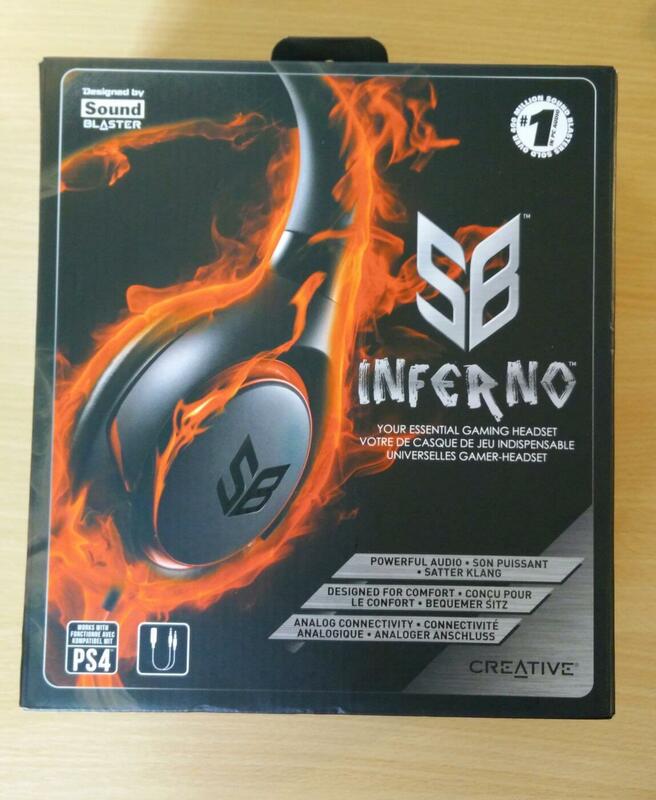 Inside the box, there’s the red-infused SB Inferno headset. From the outer shells to the inner driver covers and the audio lead, it’s all red. It’s a good strong red which may not come across in the photos. The Inferno has a TRRS 3.5 mm jack (that’s the one with three black bands) and works out of the box with smartphones and tablets. For more old school devices with separate sockets for headphones and microphone, then there’s a splitter in the box too. Sadly, this doesn’t carry the red colouring and is boring black but on the plus side, the Inferno works with Sony’s PS4, connecting into the controllers. 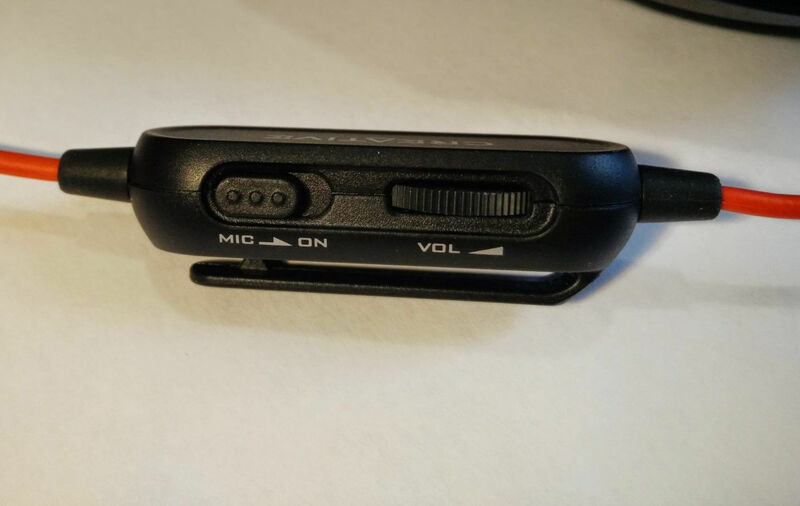 Interrupting the red cable is the in-line control for adjusting the volume and turning the microphone on and off. With no controls for pause / play or FWD / RWD, it reminds us that the Inferno is primarily a headset for gaming rather than music listening. The flexible boom mic plugs into a socket on the left had ear cup and there’s a little shim to ensure correct insertion. It’s easily detached when not required – just pull. But enough of the features….what is the Creative SB Inferno HyperX like to use? To start with, the headphones are very comfortable to wear. The headband is a little bit too plastic for my taste but it does make the Inferno lightweight and doesn’t exert too much sideways pressure on the head. The cloth padding on the band and the ear cups is good and I wore the Inferno for several extended sessions without ear soreness. The Inferno has what I would describe as “snug” closed cups, meaning that the cups fit neatly over the ears and there’s not much movement inside the cup. I like this but it obviously depends on the relative size of your ears. Sonically, I used the headphones for gaming, music and IP telephony. Overall, I thought that the Inferno provided even, balanced sound to the extent of being unexciting but the Creative headset is a clear step up from the average junk out there. With music listening, much of the sound came through but it certainly could have been a bit richer – it simply didn’t have the “wow” factor and was too flat for real appreciation. A little bit more bass and more depth across the board would be a big improvement. As I’ve said in reviews before, these headsets are great in office. One minute you are listening to music, the next minute you are taking a phone call with no need to fumble around taking the headset off while picking up the phone. Voices were clear and callers could hear me well. For games playing, the headset was good with the action coming across clearly from bullets to bombs. Machinery clanked away and steel screeched against concrete. Again a bit more oomph in the bass department would have been an improvement but there’s enough clarity to hear noises off. For the gamer, this can mean the difference between fragging or being fragged. Overall, the Creative SB Inferno is right on the money. At an RRP of £39.99, the Inferno delivers nicely to the price point giving a decent gaming headset. It’s not for audiophiles but it doesn’t set out to be sonically superior, so I think the Inferno would have a good claim to be the best entry-level gaming headset. 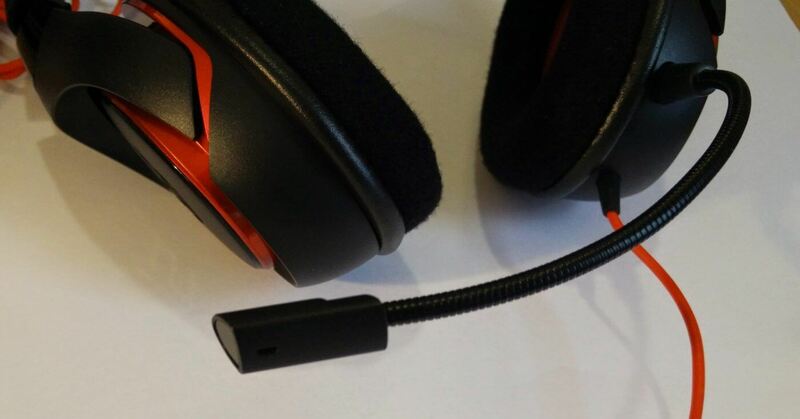 Thanks to Creative for providing the review headset. 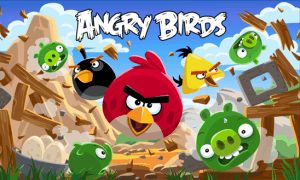 Rovio, a game studio based in Finland, is known best for its Angry Birds titles. The games have been a runaway success and run on multiple platforms. However the news coming out of the company isn’t all good. The latest news has nothing do with the games, but instead focuses on some bad things. Rovio plans to streamline the company, which in effect means a dowsizing. The studio will be laying off as many as 130 employees, which it claims is about 16 percent of its workforce. In a new statement from CEO Mike Hed, it reads that “We are an entrepreneurial company and have been exploring multiple areas. We have been building our team on assumptions of faster growth than have materialized. As a result, we announced today that we plan to simplify our organization around our three key businesses with the highest growth potential: games, media, and consumer products”. This is never an easy decision to make, and is even worse for those affected by it. Hopefully, while it’s a shame for the folks involved, it will help the company do better. 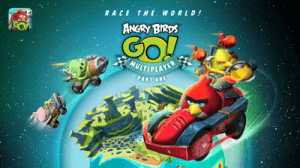 Rovio has become synonymous with mobile gaming, thanks to the wildly popular Angry Birds franchise. The Finnish company has released multiple versions of the title, covering everything from Rio to Space, and even Star Wars. 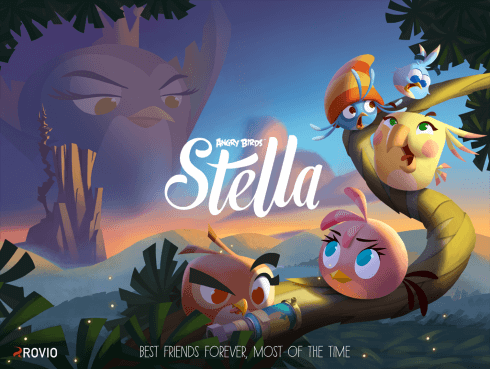 Now the long-awaited new one is here, with Angry Birds Stella debuting across multiple platforms — sorry Windows Phone users, but you were left out. The new game adds a different dimension to Angry Birds (as each has managed to do). “Angry Birds Stella offers a new take on slingshot action. 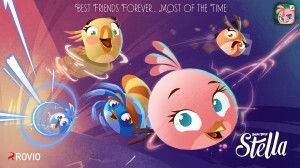 There are stunning visuals and animations, as well as an all-new flock of feisty characters with amazing superpowers. And they all live a previously unseen corner of the Angry Birds universe: Golden Island”, the studio explains. The game is free on all of platforms, including Android, iOS, Blackberry and Amazon. It’s a fun little time-waster that will likely get the company even more revenue, but time will tell on that one.